An 'object' is a work of architecture that is expressly cut off from its environment. Objects are not exclusive to any particular architectural style, but objectification has long been central to western architecture. Indeed, it might even be said to be the very strategy by which modernism succeeded in conquering the world. It is all-pervasive because it is consistent with the aim of the prevailing economic system: to transform virtually everything into a commodity. 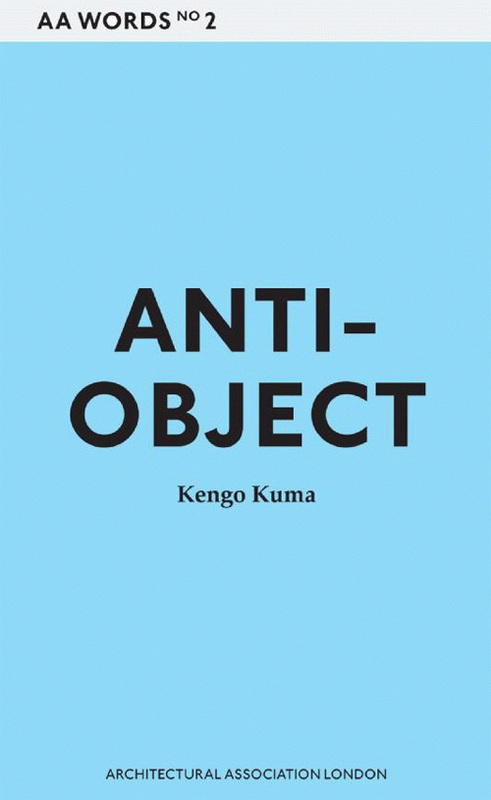 In Anti-Object, Kengo Kuma argues that this mindset prevents us from establishing a healthy relationship with the external world and suggests that an alternative form of architecture is not only desirable but possible as well. 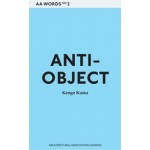 In Anti-Object, Kengo Kuma argues that this mindset prevents us from establishing a healthy relationship with the external world and suggests that an alternative form of architecture is not only desirable but possible as well. His approach is illustrated with a discussion of works by his office in which he has sought, by various tactics, to avoid objectification. The ideas embodied in these diverse projects have much in common with the Japanese tradition, not of 'monuments', but of 'weaker' buildings characterised by their use of natural light and natural materials.